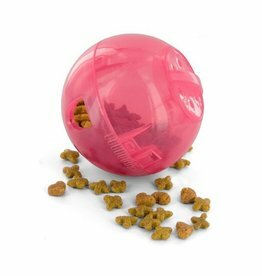 This challenging interactive ball will entertain your cat for hours. 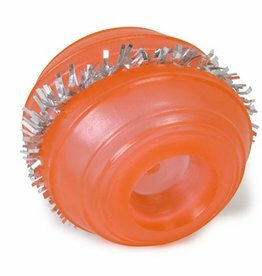 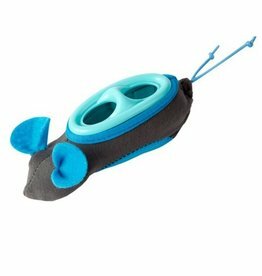 Simply insert your cat's favorite dry food or treats into the ball. 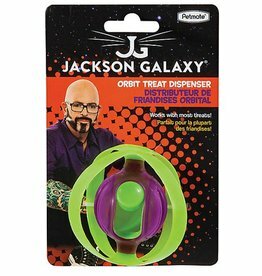 As your cat plays with the Tricky Treat™ ball, it will dispense treats keeping your cat focused and entertained.